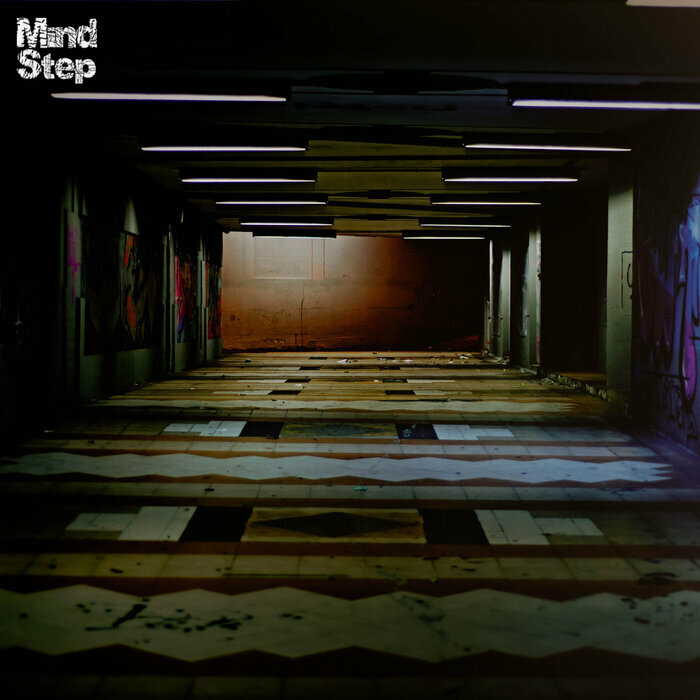 The dust refuses to settle from the ever-developing hype of his unavoidable Animai co-lab "Taking Over", Bristolian Vaun delivers another emotion-primed slice of contemporary bass. Rolling with a barbed, dark soul feel that wouldn't have gone amiss on Massive Attack's Protection, Anya Caroline's vocals hide behind the wavy ripples and chords and delicate cascading pianos. 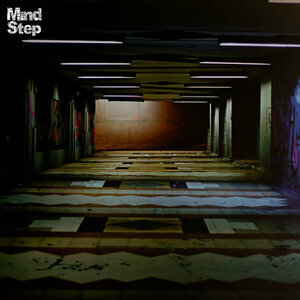 Subtle Mind step up for the remix, bringing the pianos and the vocals closer to the spotlight. Don't stray too far from this one.